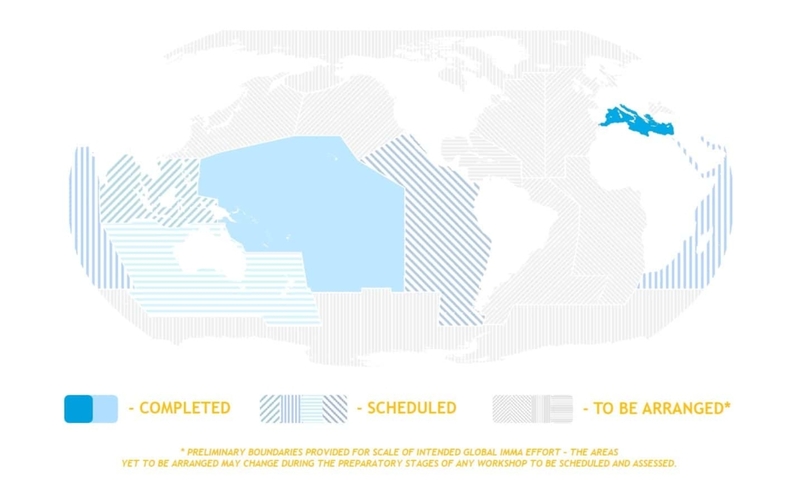 Between 2016 and 2021 the MMPA Task Force is organising a series of regional expert workshops tasked with identifying IMMAs in the Mediterranean Sea and in five macroregions of the Southern Hemisphere: Pacific Islands, North East Indian Ocean and South East Asian Seas, Western Indian Ocean and Arabian Seas, Australia-New Zealand and South East Indian Ocean, and South East Tropical and Temperate Pacific Ocean.  The Mediterranean Sea Workshop was supported by the MAVA Foundation. The Southern Hemisphere Workshops are funded through the GOBI/IKI project – part of the International Climate Initiative (IKI). The workshops are supported 90% by the German Federal Ministry for the Environment, Nature Conservation, Building and Nuclear Safety (BMUB), on the basis of a decision adopted by the German Bundestag. The remaining support comes from the Eulabor Institute.